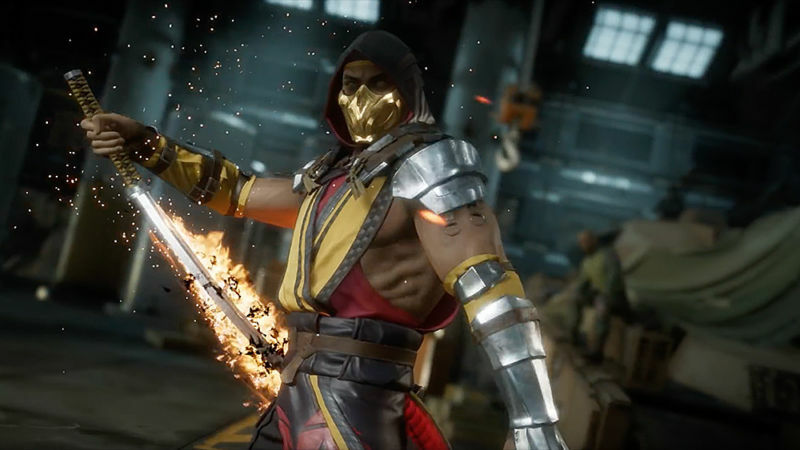 Mortal Kombat generated a lot of interest recently after the trailer dropped for Mortal Kombat 11. If you are one of the millions of fans waiting to get their hands on the beta version of the game then you’re in luck because Warner Bros Games just announced the date when they will be releasing the beta version. There’s a small issue as the beta is only listed for PlayStation 4, PlayStation 4 Pro, Xbox One and Xbox One X. Which will leave PC gamers disappointed without a doubt as the Mortal Kombat series made created quite a following on the PC platform. The beta will offer an early sample of the game before the actual release but to gain access you will need to make sure your retailer is offering the beta before you pre-order the game. If you pre-order a physical copy of the game you will receive a code which will enable you to access the beta version of Mortal Kombat 11 in March. Make sure with your retailer that they are providing the code before you place your order. Once you have the code, you can redeem the beta but not before the actual release of the demo which is scheduled to come out in March 2019. We will follow up with more details on the beta programme and the actual game soon. Check our other Mortal Kombat 11 Wiki Guides, Tips and Tricks.